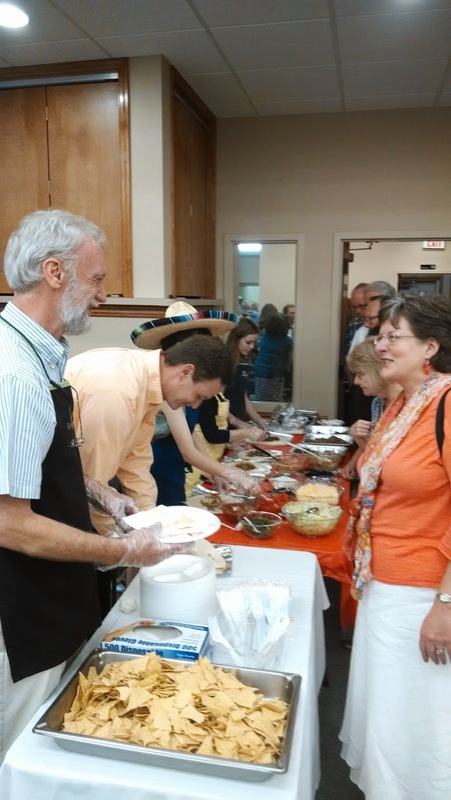 Today, Messiah Lutheran Church held a Taco Lunch and Spring Handmade Market as a fundraiser for Lunches for Learning. Traditionally, Messiah holds a fund raiser in October for this worthy program. But if once a year is good, then twice a year must be even better. Special thanks to everyone who helped make this event successful. The food was delicious and authentic! 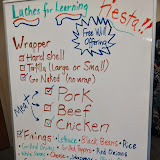 Since 2004 Lunches for Learning has helped break the cycle of poverty in rural southwest Honduras. Our success is proven, our strategy is simple, and our method is cost effective. By providing children a lunch at school, enrollment increases; access to nutritional supplements and rudimentary health care improves; and families join together to build and enhance community facilities. Click here to see some additional photos from this great event.